No sign on property. 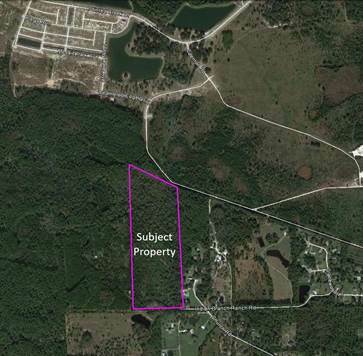 High & Dry Buildable acerage of 23 acres plus or minus, 10 acres wet lands plus or minus. Perfect place to build your own Rural Estate or develope into residential lots Owner motivated.